Queen of Soul Aretha Franklin, who died from a pancreatic tumour last August at the age of 76, has become the first solo woman to be awarded a special Pulitzer Prize for her “indelible contribution to American music and culture for more than five decades”. The board of the prestigious American prize, which honours the best in music, literature, theatre and journalism, announced that it had posthumously awarded the special honour to the legendary American performer on Monday, in New York. She joins less than a dozen other musicians to receive the Pulitzer’s Special citation for the arts; with previous winners including Rodgers & Hammerstein, George Gershwin, John Coltrane, Bob Dylan and, most recently in 2010, Hank Williams. MORE: Nominations wanted for w&h’s fabulous Amazing Women Awards 2019, enter someone now! But amazingly, she is the first female artist to be recognised with the honour since it was first awarded in 1930. During her long and versatile career, the American artist, known for hit songs like Respect, Think, Chain Of Fools and (You Make Me Feel Like) A Natural Woman, was no stranger to impressive accolades. Throughout the decades she was awarded 18 Grammy awards and had 17 top 10 US chart hits. She became the first woman to be admitted into the Rock and Roll Hall of Fame in 1987. Aretha Franklin’s amazing voice meant she was privy to some of the most significant moments in American history, including the inaugurations of Presidents Barack Obama, Bill Clinton and Jimmy Carter. She also sang at the 2005 funeral for fellow amazing woman Rosa Parks, and at the dedication of Martin Luther King Jr’s memorial. If you know an incredible woman who you reckon should also receive some much-deserved recognition for their achievements, nominate her in our Amazing Women Awards 2019. 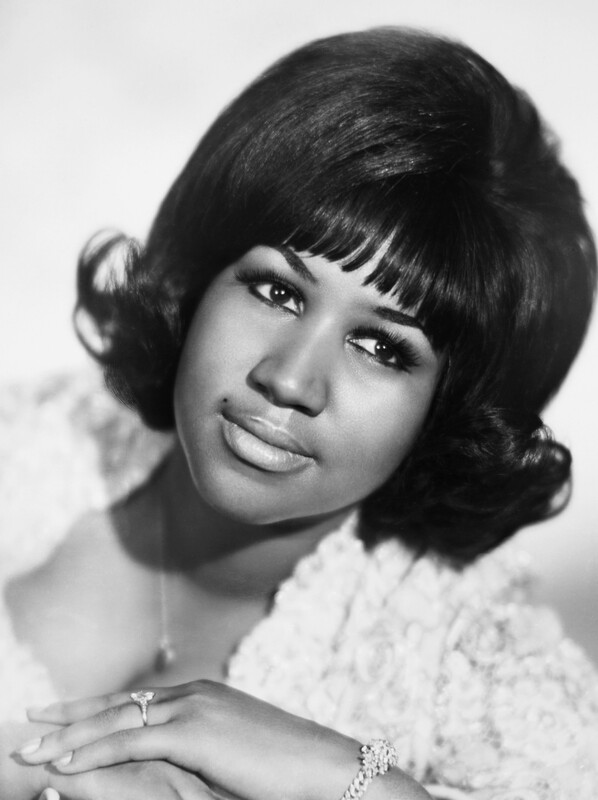 Described by Rolling Stone as the greatest singer of all time, Aretha was born in Memphis, Tennessee, and grew up singing in her church choir before signing with Columbia Records aged 18. Following her sad death last August, public figures including Ariana Grande, Chaka Khan, Jennifer Hudson, Stevie Wonder and Bill Clinton paid tribute to the musical icon at her funeral.